in the Motor Vehicle Industry. Providing services, education and investment in New Hampshire's economy. 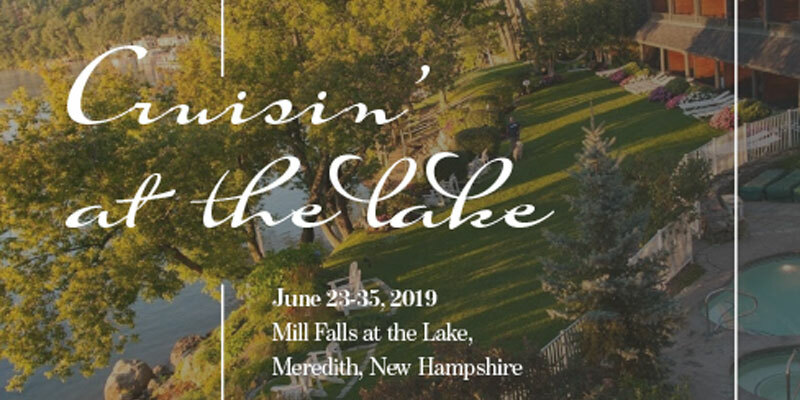 Cruisin' at the Lake On June 23-25, 2019, NHADA has taken over three of Mill Falls at the Lake properties in Meredith for our annual three-day event – Church Landing, including its stand-alone lodges; Chase House; and Mill Falls. Each hotel is unique, offering various price points. Have You Thought About Your Business Succession Strategy? 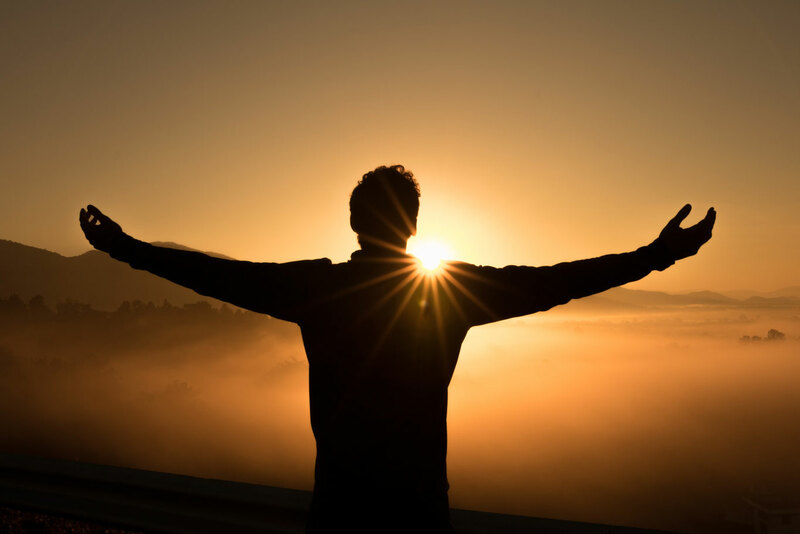 Most business owners focus on the daily operations and strategy of the business; few give sufficient attention to how they will exit the business. Caption: Check in the amount of $20,017, for the Subaru Share the Love program, presented by Mark Johnstone, President of Belknap Subaru to Lisa and Chuck Drew from ECIO. 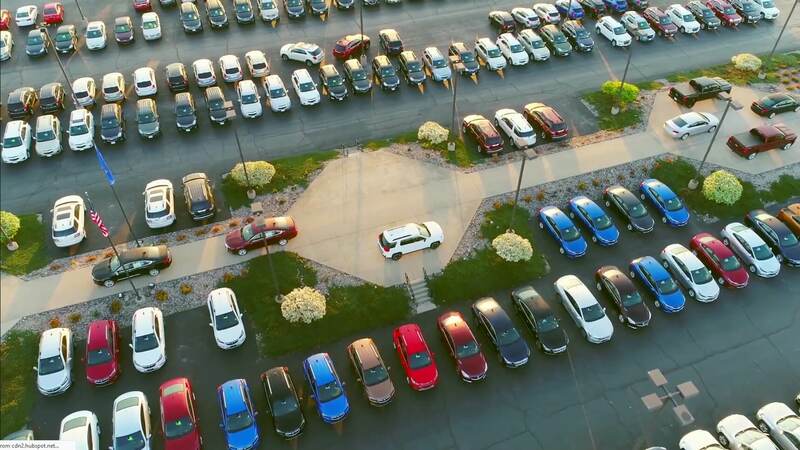 Serving New Hampshire's motor vehicle industry for over 75 years. Providing our members with quality insurance plans since 1948. We offer cost-effective employee benefits. Improving members' productivity, profit, and professionalism through a better-educated and well-trained work force. 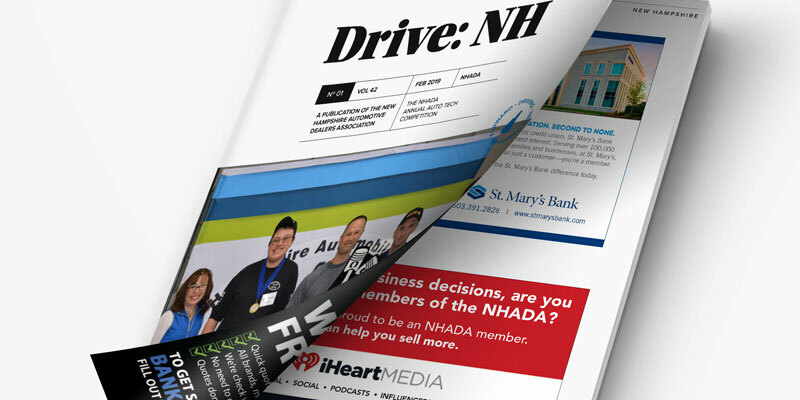 Connect you and your business to New Hampshire's motor vehicle industry through thoughtful, digital and print advertising. 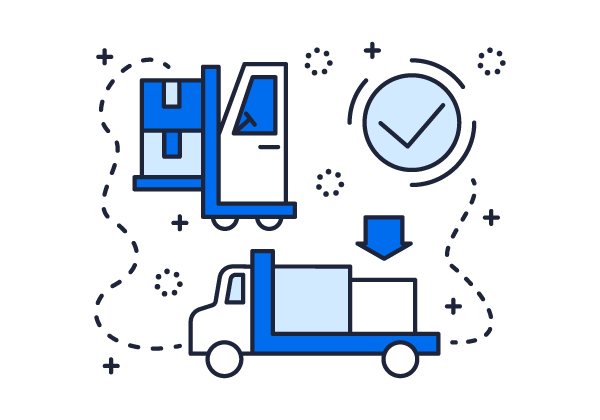 Giving you competitive pricing on an ever-gowing inventory of goods and services. Saving you thousands, year after year. 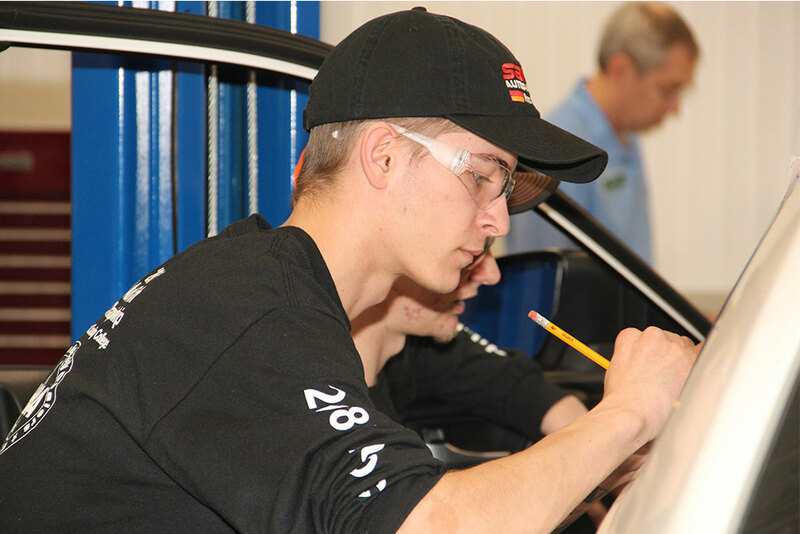 Topics surrounding the New Hampshire motor vehicle industry. Updated frequently to keep our friends, members, and enthusiasts up to date. NHADA "Cruisin' at the Lake"
Learn more about all of our solutions.